General TV Channel / Njata Tv is available free to view on the following Decoders country wide. 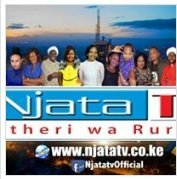 Njata TV is a privately owned television station broadcasting in Kikuyu language. The headquarters is located in Nairobi.